Train with Simon and Martine Scott! Discover the secret to a stronger, sexier body with this Pilates workout! It’s like having a Pilates studio in your own home with your own private instructors! 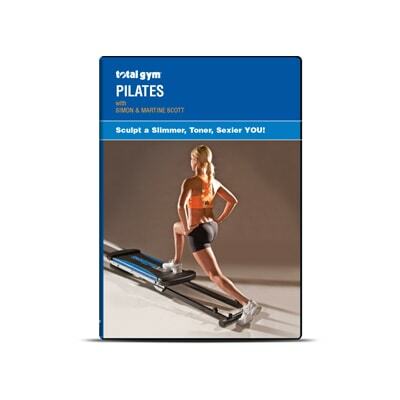 Discover the secret to a stronger, sexier body with the original Pilates workout for Total Gym! 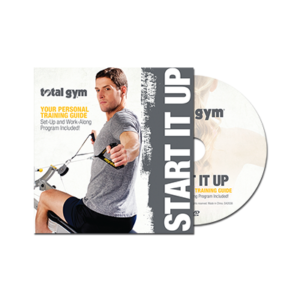 This program featuring Simon and Martine Scott guides you though an exceptional routine that incorporates (optional) Total Gym Pilates attachments. 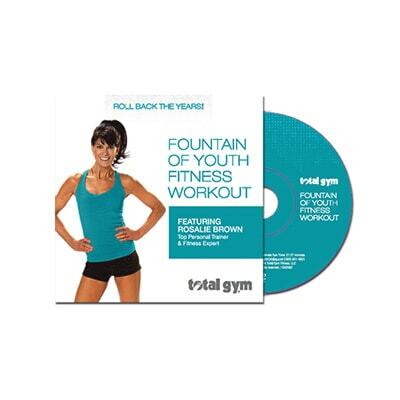 Your body will feel refreshed, invigorated, toned and tightened. It’s like having a Pilates studio right in your own home with your own personal instructors! Approximate run time 62 min.